The JCPOA is the product of more than a decade of negotiation. The West worried that Iran’s expanding nuclear programme posed a major nuclear proliferation risk. Most troublingly for Europe, there was a possibility that the United States, Israel, or both would launch military attacks on a country of 80 million people. After the invasions of Afghanistan in 2001 and Iraq in 2003, Europeans wanted to avoid further instability in their neighborhood. The JCPOA is imperfect for all sides. But it centers on a political compromise that addresses the core concerns of both Iran and P5+1 (the US, France, the United Kingdom, China, Russia, and Germany). According to US estimates, the JCPOA increased the period it would take Iran to create a nuclear bomb – its “break-out time” – from two or three months to roughly one year. In return, Tehran received relief from UN, EU, and US nuclear-related sanctions. Although the US has reimposed the sanctions it originally lifted under the JCPOA, the UN and the EU have refrained from doing so. The International Atomic Energy Agency (IAEA), which oversees the JCPOA, has produced more than ten reports verifying that Iran continues to comply with the deal. The country has done so despite President Donald Trump’s abrogation of US responsibilities under the deal. Trump did so despite the US intelligence community’s confirmation of IAEA conclusions on Iranian compliance. 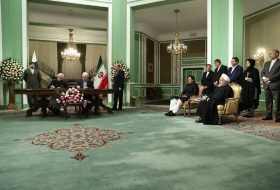 Besides its nuclear benefits, the JCPOA created a political opening for the West and Iran to gradually ease their mutual hostility on the nuclear issue – and to perhaps work towards eventually normalising their relationship. This normalisation is an outcome that Iran’s foes in the Middle East fear most. Thus, Israel and Saudi Arabia have stepped up their efforts to precipitate the collapse of the JCPOA. 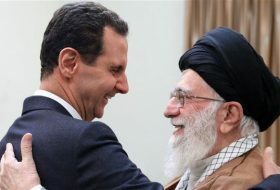 The United States’ withdrawal from the deal and “maximum pressure” campaign—as Trump calls it—is a gift to both this camp and to hardliners in Tehran, all of whom seek to undermine relations between Europe and Iran. 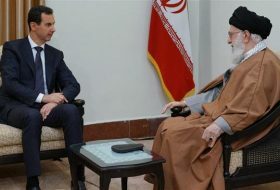 Europe faces growing pressure from the US, Israel, and Saudi Arabia to downgrade its ties with Iran at all levels and jump onto the maximum pressure bandwagon. 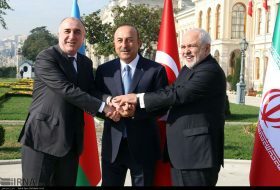 The summit on the Middle East (which will reportedly focused on Iran) that the US and Poland plan to host in Warsaw next month forms part of this strategy to drive a wedge between Europe and Iran. 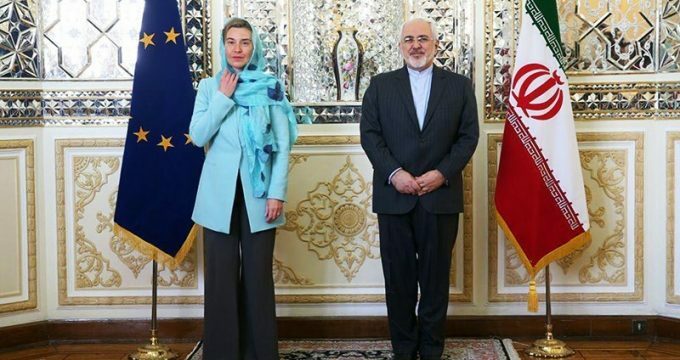 Until now, despite the difficulties facing the JCPOA, mounting US pressure, and recent strains on relations with Iran, European governments and the EU have continued to engage with Tehran. 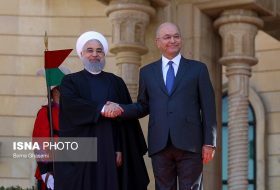 Europe’s strong political commitment to the nuclear deal, not least through its promise to create a special purpose vehicle (SPV) designed to facilitate trade with Iran, is one of the key factors in the country’s adherence to the JCPOA. 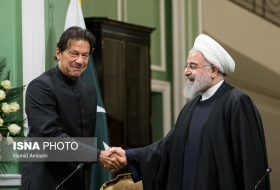 Given the severity of the latest US secondary sanctions, Iran is likely to only continue complying with the nuclear deal if Europe, China, and Russia provide it with far more tangible reasons for doing so. There are growing signs that Iran’s patience will not last forever, especially given that its oil sales, a critical source of revenue for the country, have reportedly fallen by almost 60 percent since the US reimposed its sanctions. 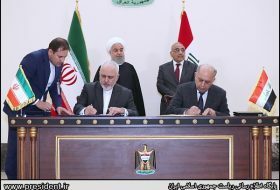 Ultimately, all signatories to the JCPOA recognise that it will only fully function once the US re-engages with it in some fashion, at least easing its secondary sanctions on foreign firms that do business with Iran. Until then, Europe must maintain its efforts to hold the JCPOA together. This will require the registration and operationalisation of the SPV (while genuine work on the measure is under way, it is reportedly still weeks away from completion). China must also do its part to address the recent decline in trade with Iran rather than waiting to see whether it can benefit from a European SPV. 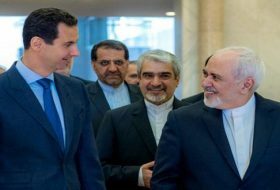 The collapse of the JCPOA would create a real risk of further military conflict in the Middle East. Indeed, influential figures in the Trump administration, especially National Security Advisor John Bolton, have long advocated a US military operation against Iran. As recent history suggests, such an intervention would come at a high cost for Europe – and it is an outcome that Europe must do all it can to avoid.